We've put the personal service you love into the palm of your hand. Anywhere, anytime. Re-designed from the ground up, Hume's App features a brand new modern interface that is both faster and cleaner than anything before it. Hume's App gives you the ability to manage your cards by locking your card when it's misplaced or cancelling it when it's lost. Change your PIN, activate or reorder a brand new card. We understand the need to save time wherever you can, that's why Hume's App has provided certain iPhones the ability to log on with simply your fingerprint. 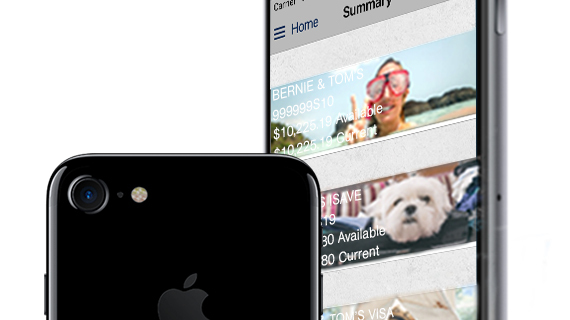 To make life easier you can now personalise your accounts with your own photos and images. Your summary page gives you the ability to upload and make your accounts more memorable. Hume’s App brings together the best of our face-to-face service and digital capabilities. Set a savings goal and track your progress towards it. Create budgets, plan savings, estimate loans and more with the built-in suite of financial calculators. Self-manage on all devices and stay up to date with important news with push notification capabilities available. You'll need to know your customer number and iBank password. Logging in to the new App for the first time will require you to register with your customer number and password just as the current App first did. After registration, you will be able to set a 4-9 digit PIN, pattern or TouchID* to access the App. 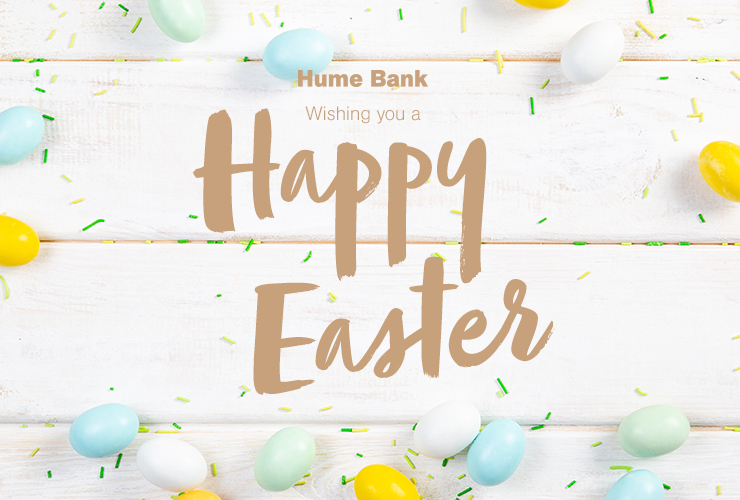 Knowing your password will also allow you access to the new iBank via Hume’s website, which might come in handy if you’re ever away from the App. Your customer number is the first 5-6 digits before the letter in your account number. For example, if 123456S60 was your account number, your customer number would be 123456. You can find your account number on the top right of your latest bank statement. No problem, we can reset your password for you either in-branch or over the phone on 1300 004 863 if you have an active security device. It’ll just take a couple of minutes and you’ll be ready for the App as soon as it arrives! If you need any further assistance you can call us on 1300 004 863, or locate your nearest branch here. *Touch ID only available on compatible iPhone devices.